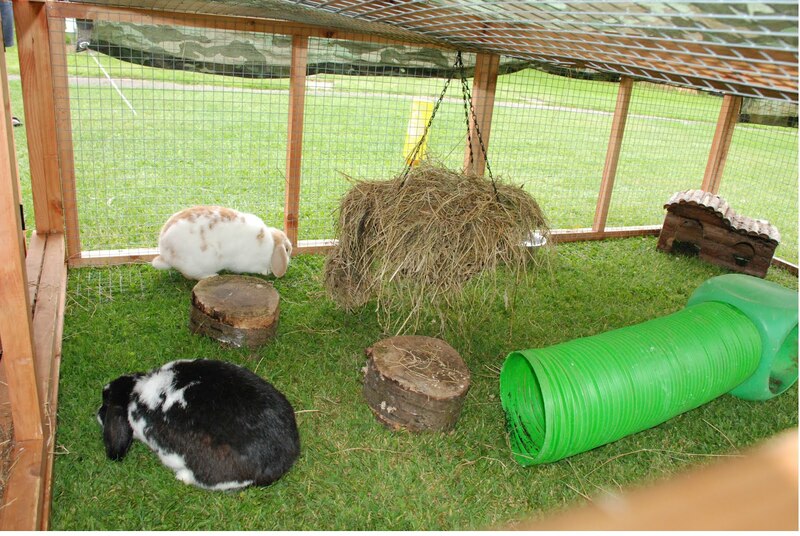 Our ‘A hutch is Not Enough’ study showed that even in winter, rabbits prefer the option of being able to exercise outside of their hutch. We’ve put some tips together here: http://www.rabbitwelfare.co.uk/pdfs/Basic20rabbit20set20up.pdf Outdoor bunny owners – is your hutch attached to your exercise run? Please share your pictures!